Every user can tailor every screen, size, layout and column option and filtering details on selecting what columns you can display see here. You can now display the student photo in the Student search Screen 1.0, Enrolment Search screen 1.4 and Class Allocation Student List screen. 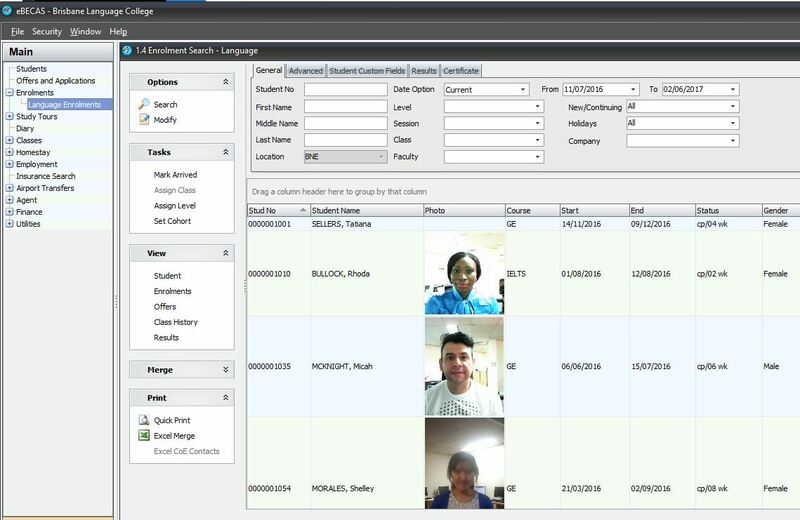 The photo can also Excel Merge which enables the use of Mail Merge with an Excel file to generate student photo id’s.